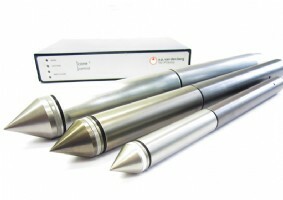 Cone Penetration Testing is a Dutch soil investigation expertise. For more than 50 years A.P. 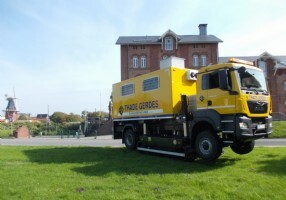 van den Berg designs and supplies advanced equipment for this expertise. 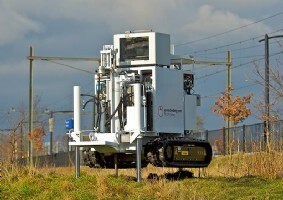 The company in Heerenveen provides the complete package including the CPT equipment, tools and a digital CPT data acquisition/measuring system for onshore, offshore and near shore in situ soil investigation. 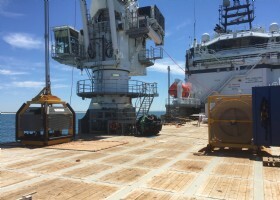 Besides the Cone Penetration Testing equipment, A.P. 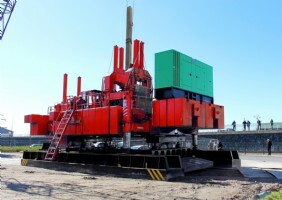 van den Berg supplies silent and vibration-free hydraulic pile pushers. A.P. 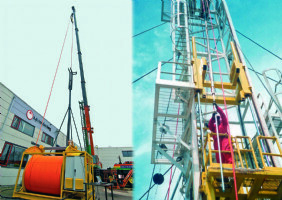 van den Berg supplies proven technology and is well-known for its innovative strength. Read more.